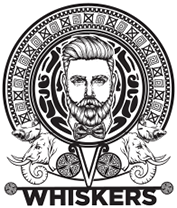 WHISKERS CHARCOAL FACE WASH cleanses & calms the skin using a complex blend of extracts to help maintain smooth looking skin. Eliminates oil and dirt. 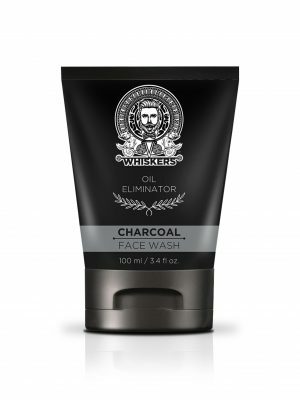 Home / Product Directions / WHISKERS CHARCOAL FACE WASH cleanses & calms the skin using a complex blend of extracts to help maintain smooth looking skin. Eliminates oil and dirt.